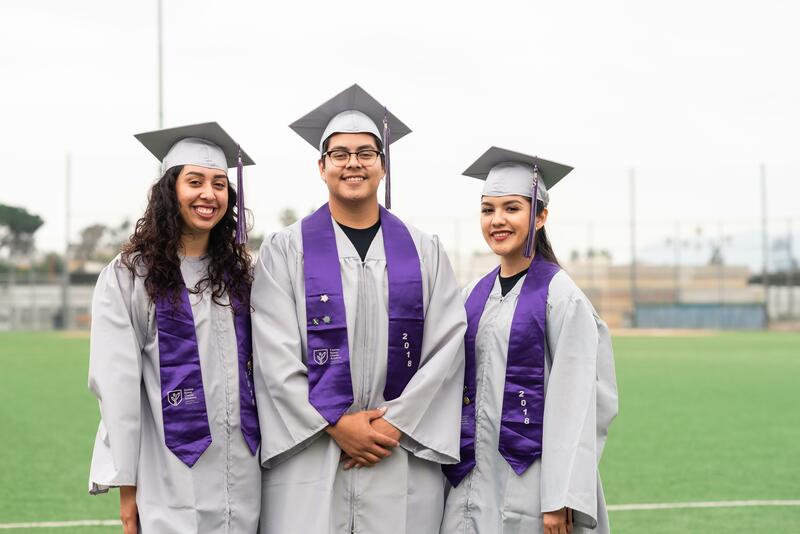 At the Miramar Campus, our focus is giving every student the opportunity to receive an education that will prepare them academically for a college education. We also prepare students to become agents of social change. We achieve this by working toward excellence and taking challenges as opportunities for reflection and growth.